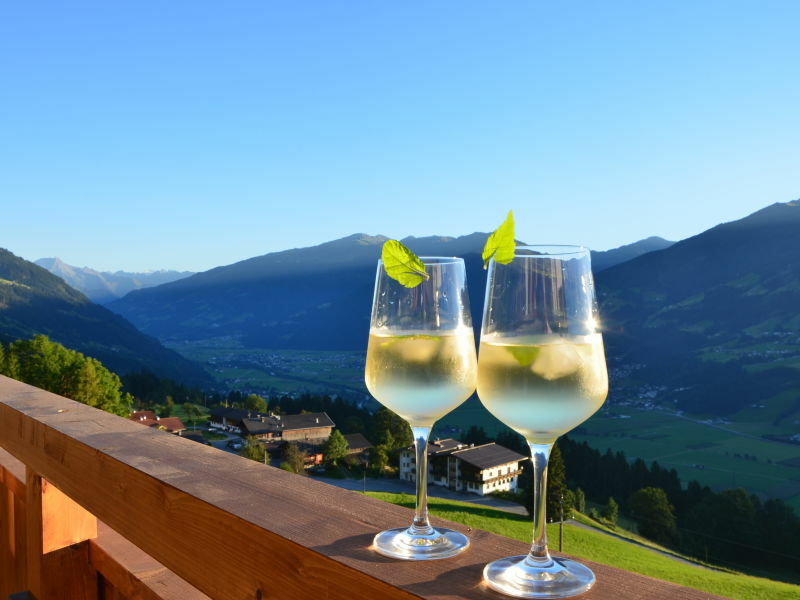 Welcome in the Zillertal! 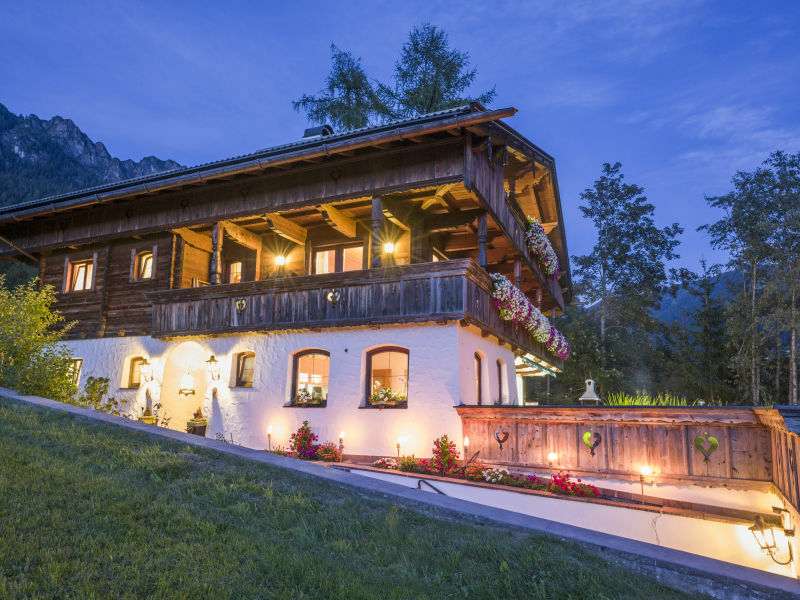 You can look forward to your holiday with WiFi connection, a large garden and 115m² of living space. 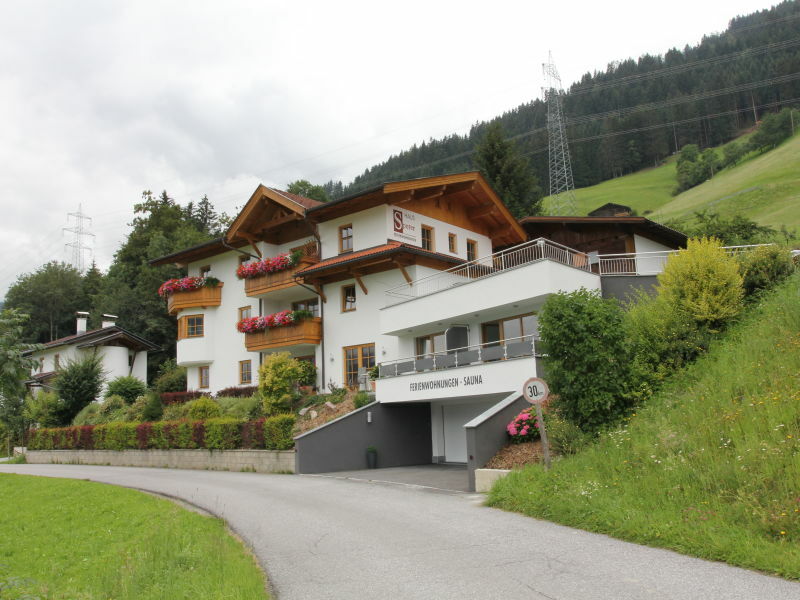 The holiday house is located in the district of Hart im Zillertal at an altitude of 820 metres. 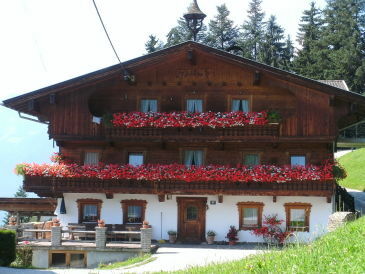 Hart is located on the sunny side of the Zillertal valley. 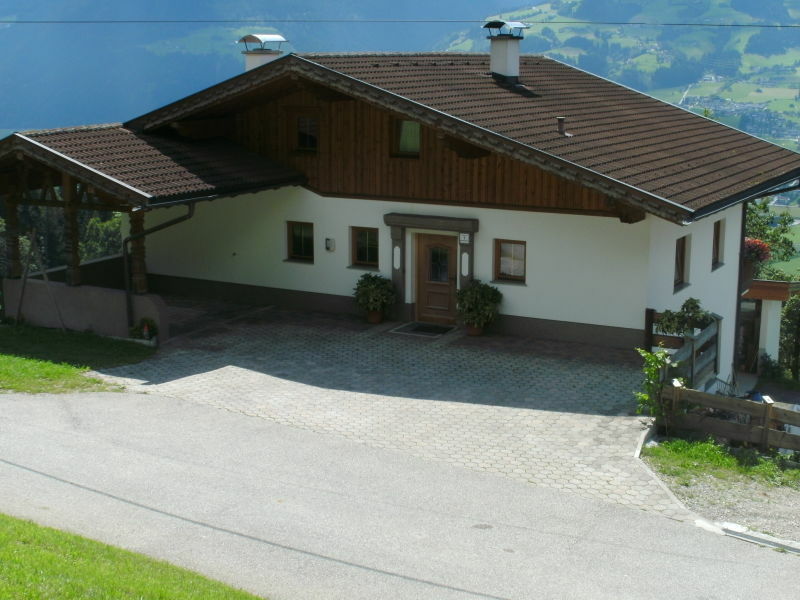 Big, generous vacation apartment with beautiful view to the mountains of the Zillertal. 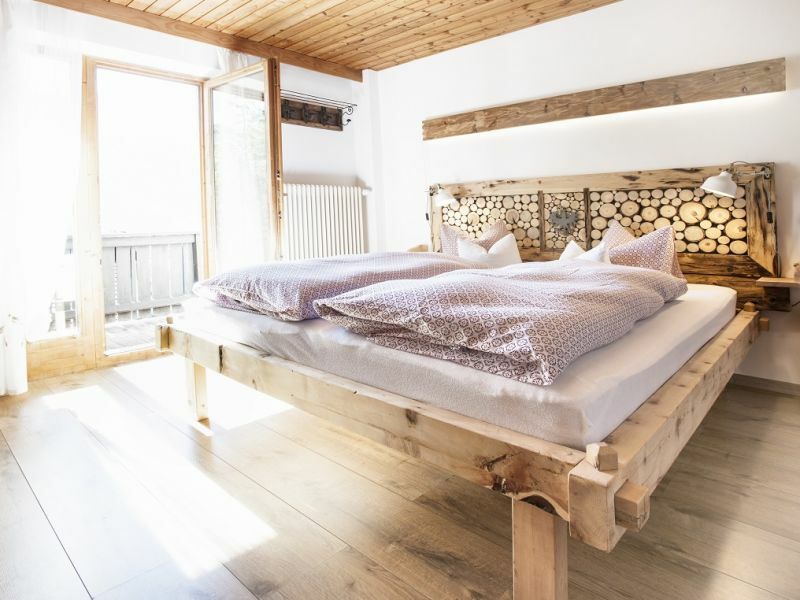 The apartment is perfect for vacation with friends. 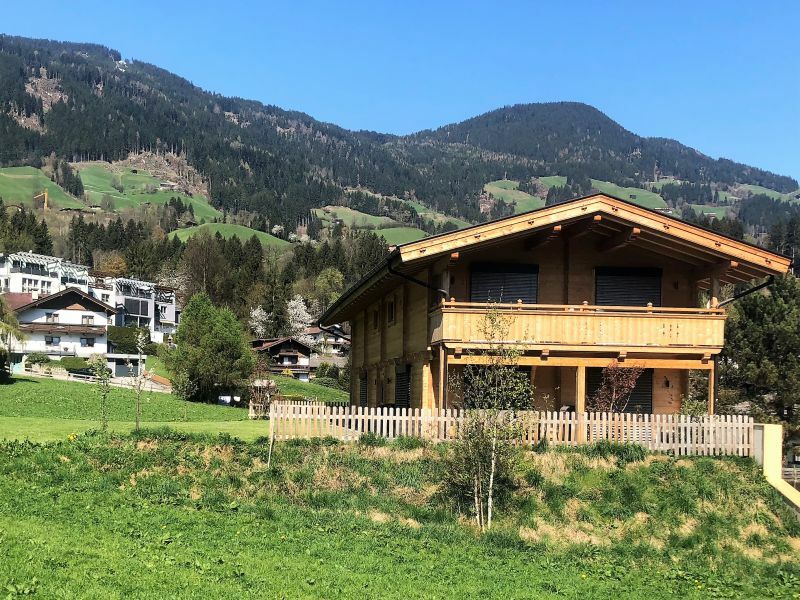 New lifestyle holiday home with wonderful panoramic view. 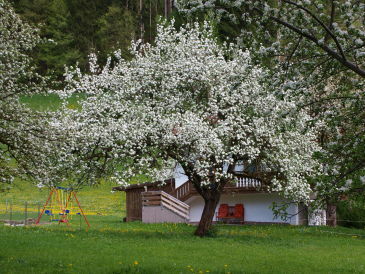 A home on time! 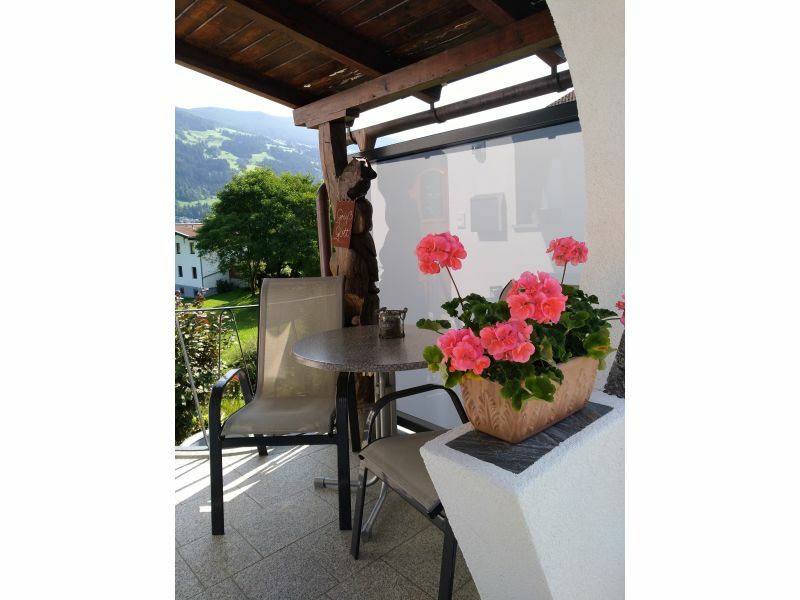 Dream holiday home in a sunny central location of Fügen with 2 bedrooms for 3 - 5 persons, kitchen, 2 bathrooms, terrace and lawn. 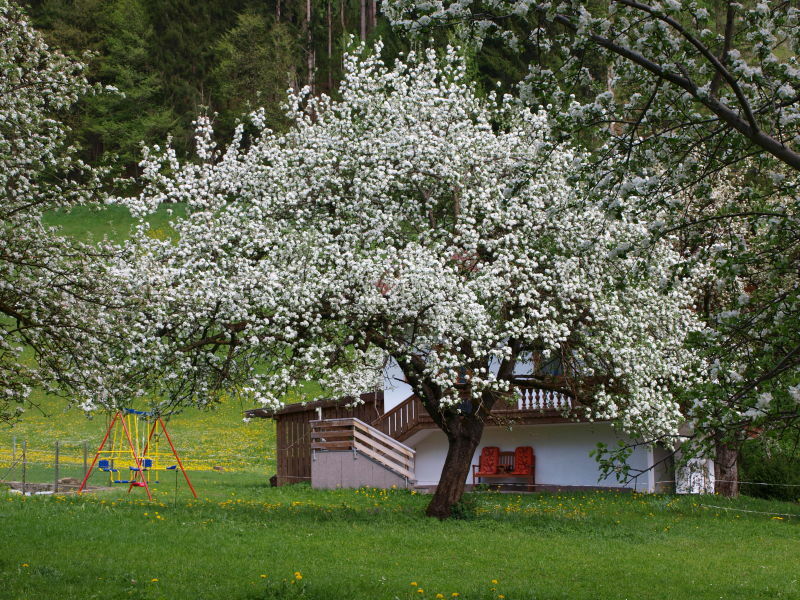 Welcome - our apartment is located in Austria . 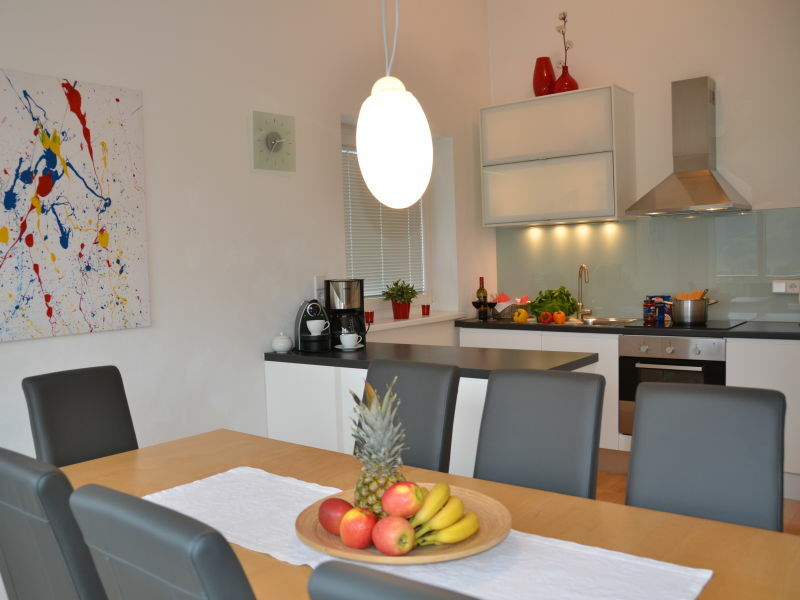 In 1 bedroom, 1 bathroom and 1 kitchen in our up to 5 vacationers place . 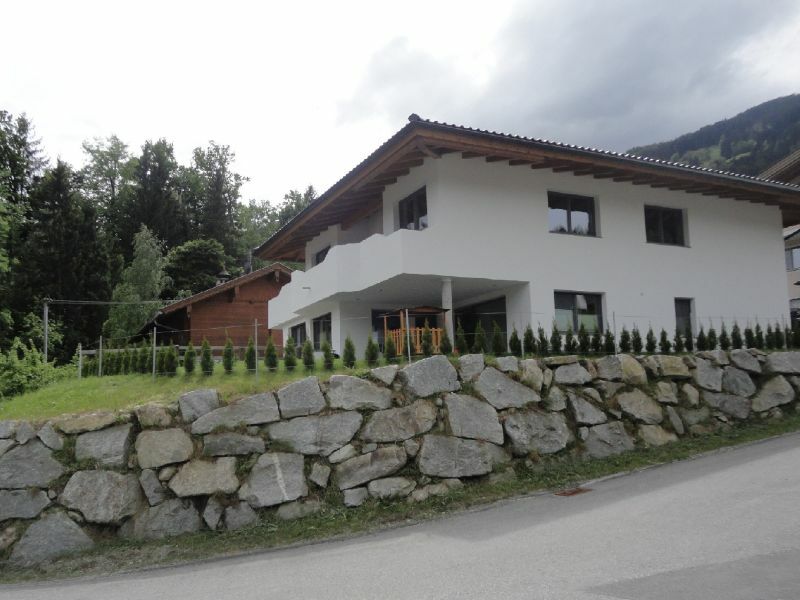 Newly built holiday apartment in a gorgeous location, all rooms equipped with natural wood floors. Perfect for summer and winter holidays. 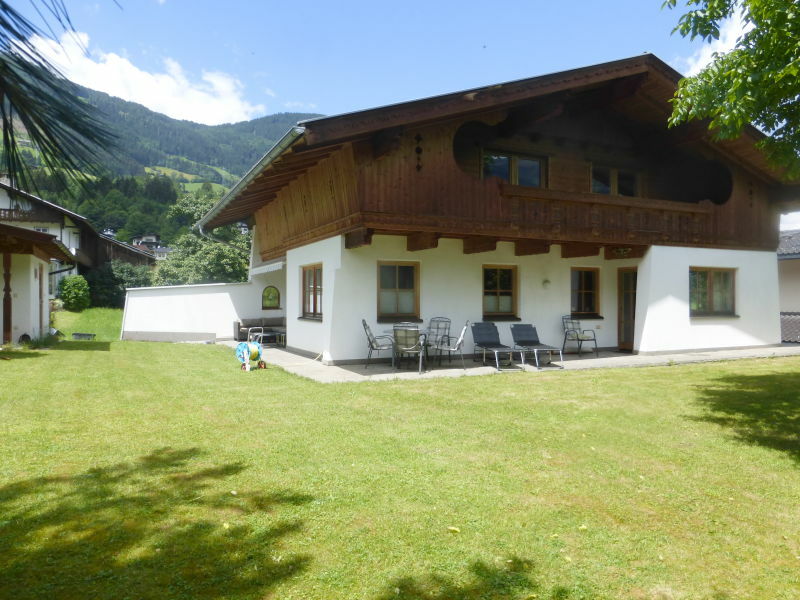 Spacious and cosy cottage in tyrolian style in situated in a nice and sunny location in the village of Fügen. 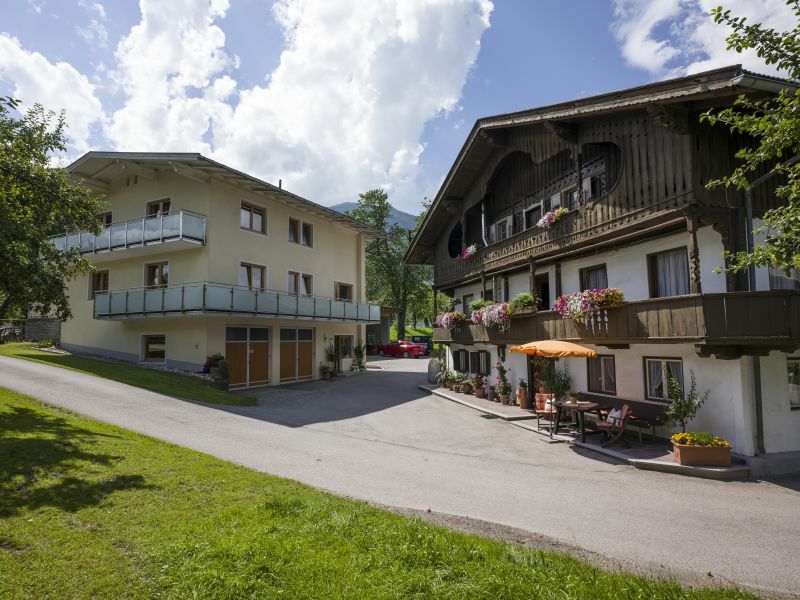 Beautiful apartement in Zillertal! 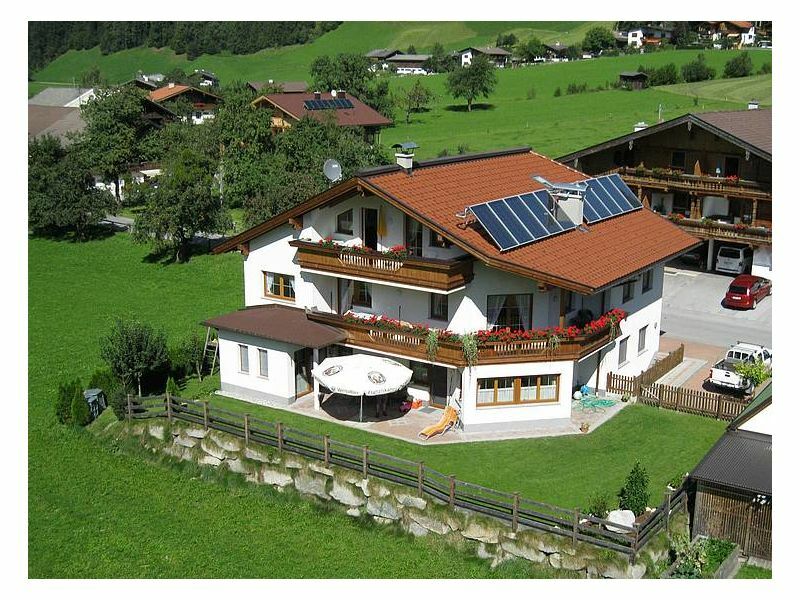 You are living on 54m² with 2 bedrooms and one living room, a modern bathroom with seperate restroom. 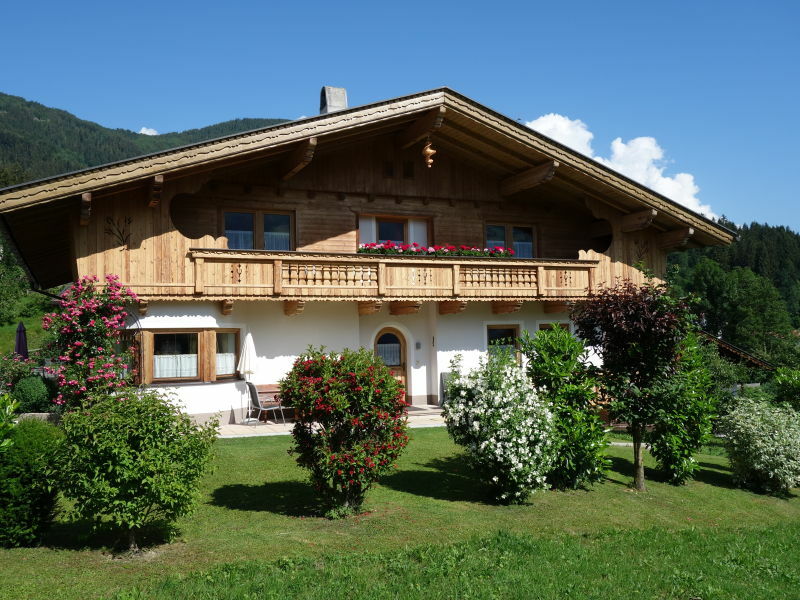 The holiday house offers 5 dbl rooms and is perfect for family vacation. 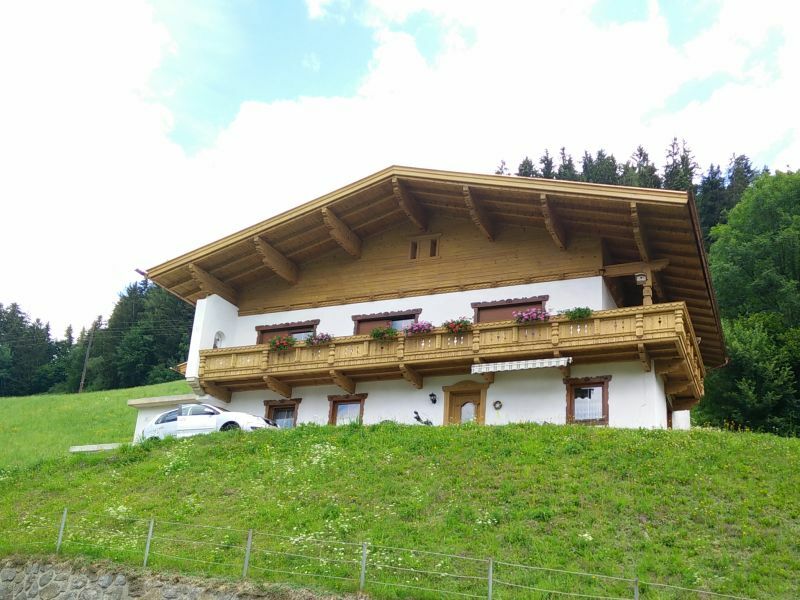 Nearest ski resort 7 km, ski bus stop 300 m, hike and bike trails by house. beautiful bockhouse/chalet in Zillertal valley! 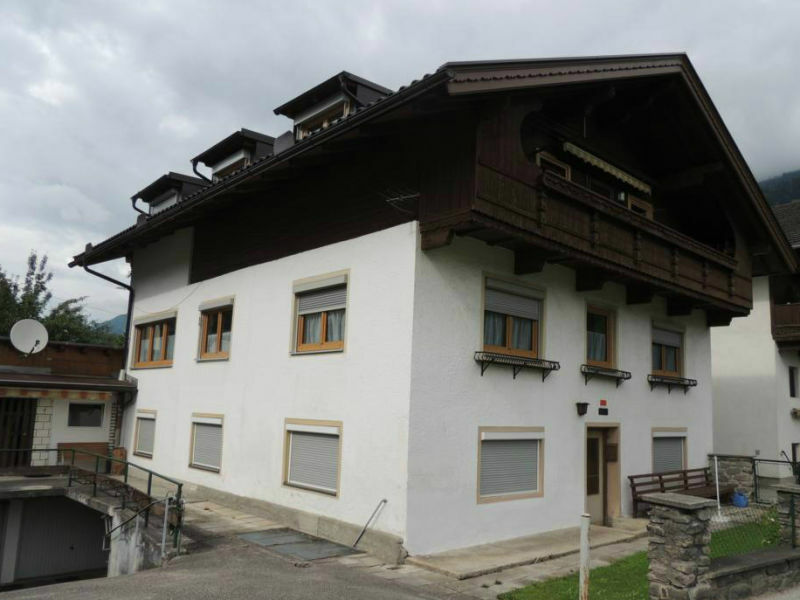 You live on 100m² exclusive, 3 bedrooms, 30m² living room, 2 bathroooms/2 restrooms, infrarot cabinet. Sonnseitn Apartments are different. 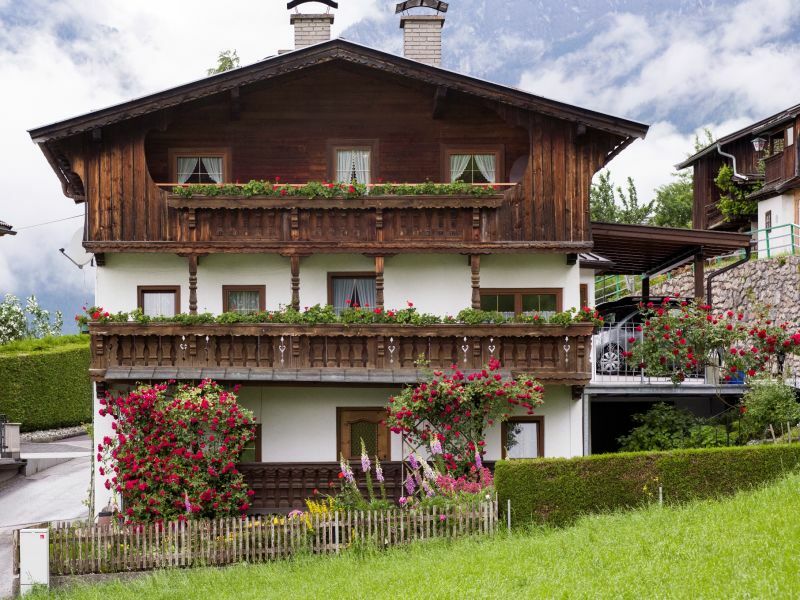 Want to stay in an apartment with your family, or with close family friends? Here with us, it couldn't be easier. 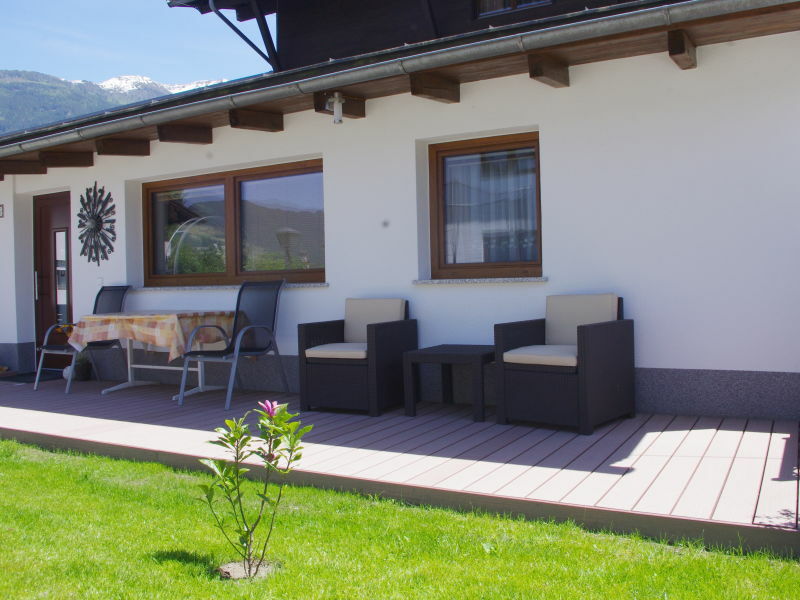 You will enjoy a a panoramic view to the landscape of the Zillertal. 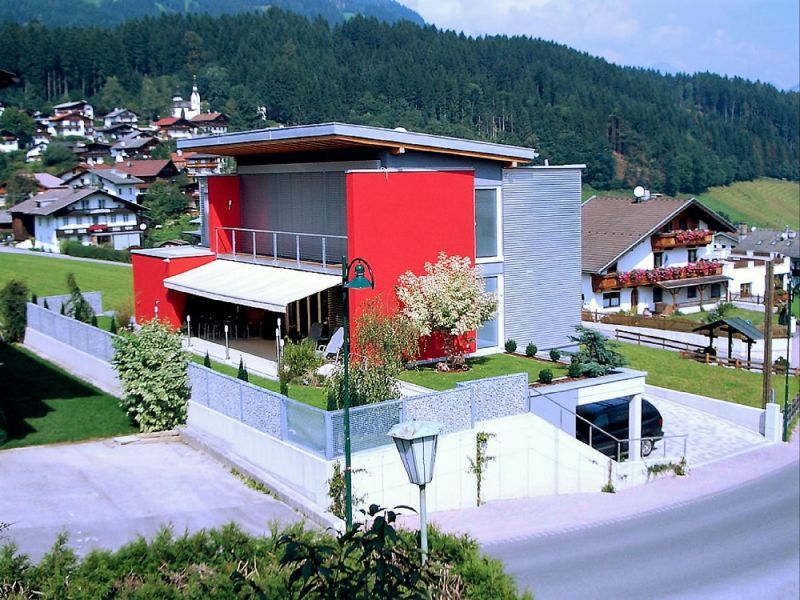 Enjoy your holidays with relaxing, sporty, cultural and also culinary highlights in Fuegen. Auszeit with the Wolfühl Plus, completely equipped incl. 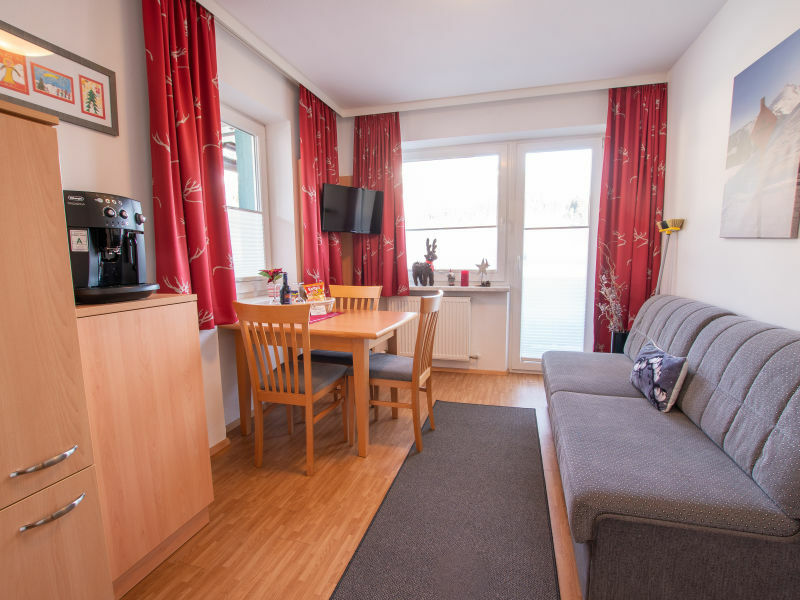 infrared cabin and wifi, for a maximum of 6 guests - we look forward to your visit! 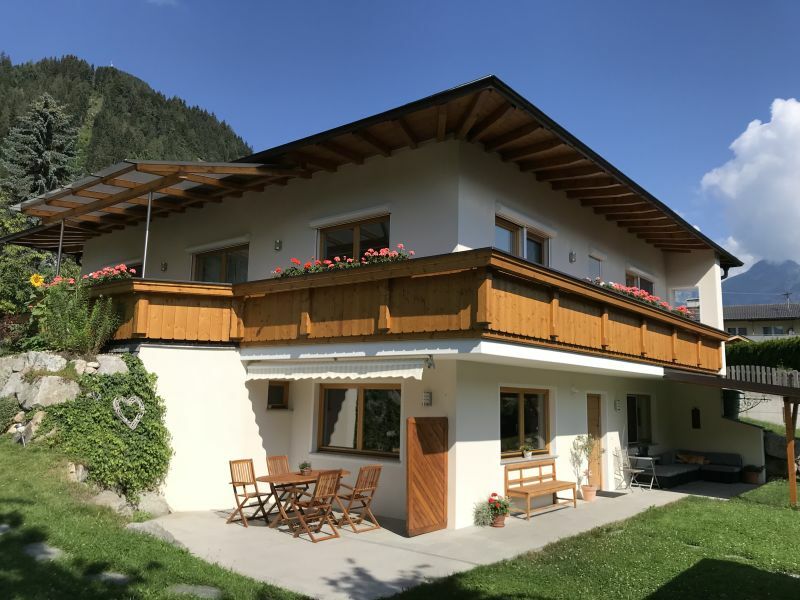 Our comfortable, house built anew is in quiet sunny situation, with free look at the surrounding meadows and the Zillertaler mountain world.